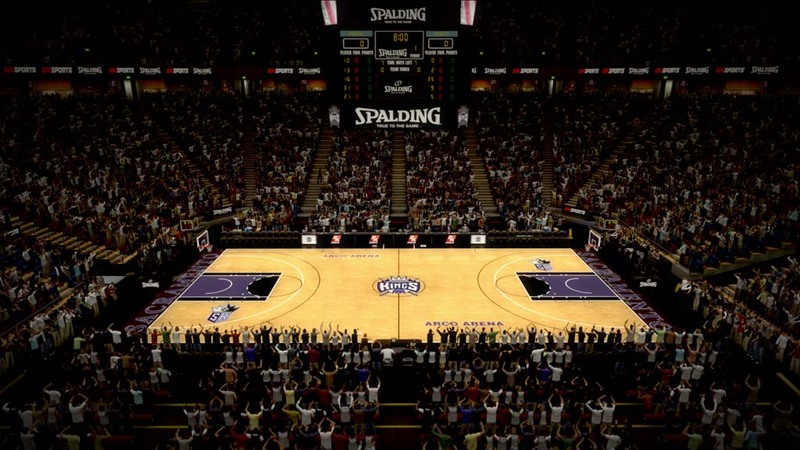 This adds the 1994-1999 Arco Arena in Sacramento for the Kings. Made for NBA 2K12 and NBA 2K13. NOTE: - All Modders are welcome to use in their mods without asking!